JERA Co., Inc (JERA) and EDF Trading Limited (EDFT) announced earlier today the completion of the transaction to merge their LNG optimisation and trading activities into JERA Global Markets (JERAGM), the new name for JERA Trading Pte. Ltd.
JERAGM is now the exclusive LNG optimiser for JERA and EDF S.A., managing their collective short and medium-term LNG optimisation activities in the wholesale markets. This transaction follows the successful completion of the acquisition of EDFT’s coal business by JERAGM on 4th April, 2017. “This is a great opportunity for EDFT which strengthens our partnership with one of the largest buyers of LNG and coal in the world. I look forward to building this business with JERA and developing future cooperation in the evolving energy markets”, said John Rittenhouse, Chief Executive of EDF Trading. 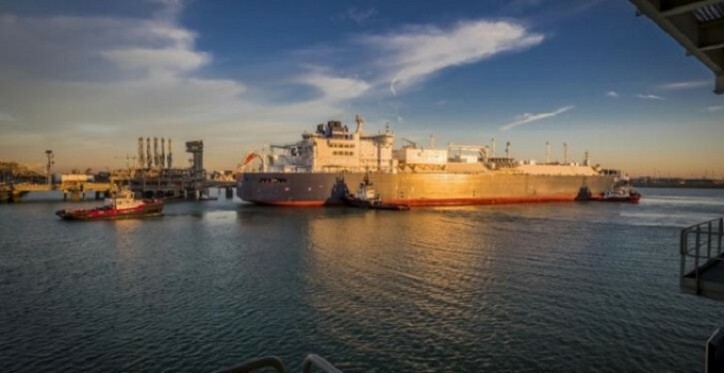 “As one of the largest utility-owned seaborne energy optimisers, JERAGM would significantly contribute to building and strengthening relationships with both current and new counterparties amid global expansion of the LNG market. I look forward to developing an even closer relationship with EDFT”, said Sunao Nakamura, Managing Executive Officer of JERA and Chairman of JERAGM. JERA holds 66.67% of the equity in JERAGM through its wholly-owned subsidiary JERA Trading International Pte. Ltd. EDFT holds 33.33% of the shares in JERAGM and is a wholly-owned subsidiary of EDF S.A. (“EDF”). JERA and EDFT will now have joint responsibility and joint control in managing the new and expanded business.